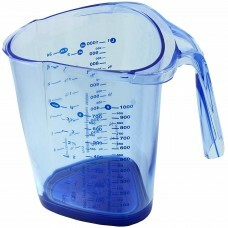 Mixng Bowl and Measuring Jugs/Beaker. 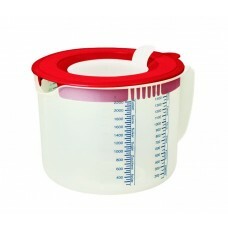 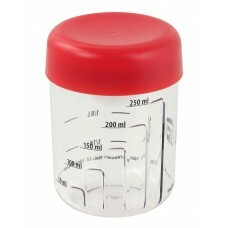 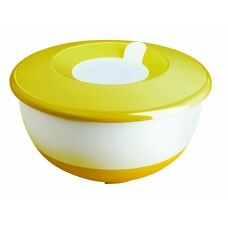 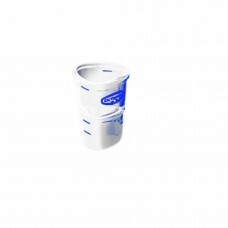 Cups and bowls for Measuring , preparation and mixing. 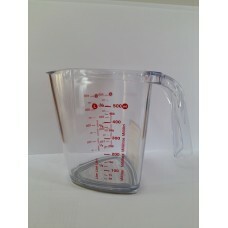 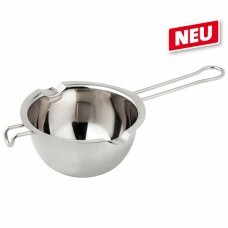 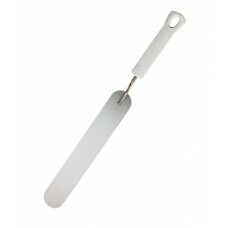 Dr.Oetker Bakeware Measuring and Mixing..